Career women like us have no choice but to live a fast-paced life. Our schedules also call for quick food. It seems like we only have two options: subscribe to a healthy, but expensive meal planning service or affordable, but unhealthy fast food. 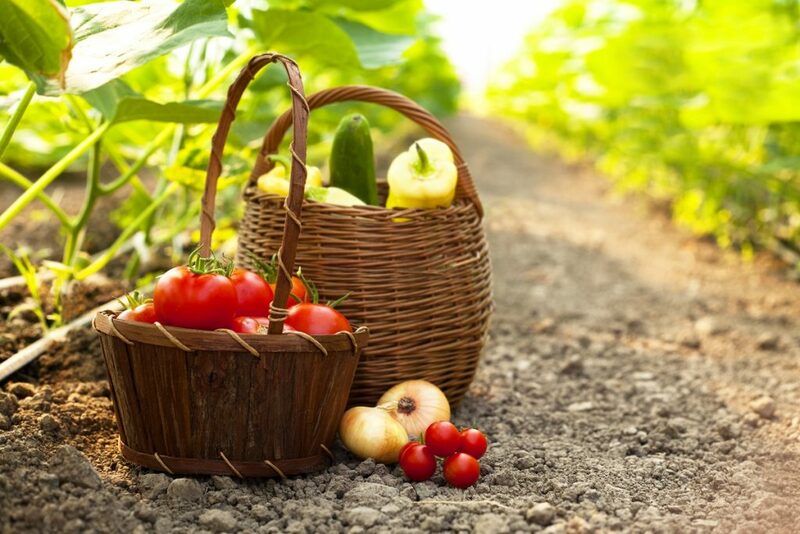 With low-maintenance vegetables, however, growing and cooking your own food is still viable. You might be wondering how this is possible since you barely have time to do groceries, much less grow your own produce. It’s achievable. All you need is a weekend or two to set things up. Here’s how you can do it. You won’t have a problem if your neighborhood has already secured a commercial greenhouse kit. 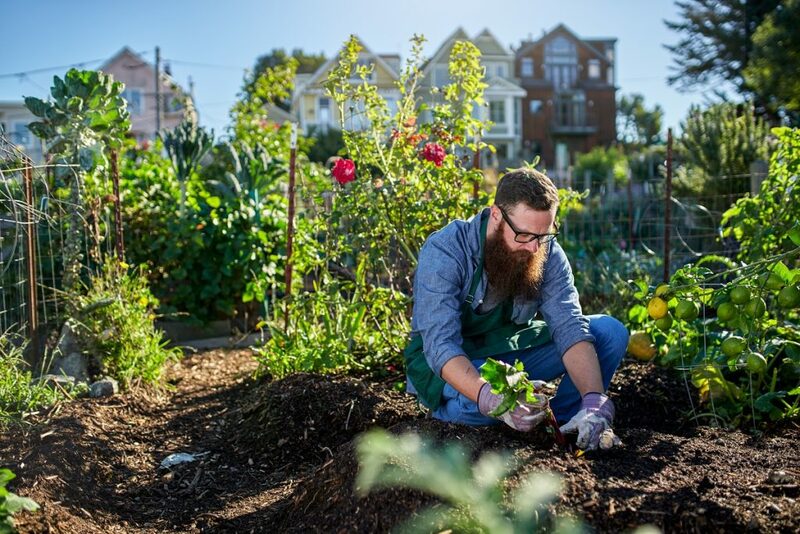 If they’re still searching the market for one, you can always create a small plot in your backyard in the meantime. A Raised Garden Bed protects your crops from critters and weeds. You can buy a kit from your local gardening shop or build one yourself using 2 x 4-inch lumber, wire mesh, and some screws. The optimal height for a raised garden bed is about 6 inches high. You can also use pots for smaller projects like herbs. Mulch keeps your soil healthy and moisturized. See if you can find mulch materials like wood chips, grass, leaves, or even pebbles at home. Spread them out on the soil before and after you plant your seeds. If you can’t find enough for your plot, you can always go to the nearest gardening store for mulch. A Watering Can is an inexpensive, but effective way to hydrate your plants. Watering your crops can also be a good way to wind down after a long day at work. You can always get extra hands to help you out with your garden. Make it a bonding experience with friends and family. If you’re new to gardening, herbs are a great way to test the waters. They’re easy to maintain and don’t take up much space. Oregano is an excellent spice that’s essential for any Mediterranean and Mexican dish. This herb also keeps aphids away from your other crops. You can harvest them once their stems are about four inches above the soil. Basil is a staple in Italian food. In fact, it’s the primary ingredient to making a yummy pesto. It only grows in the summer, but it produces about 4 to 6 cups of leaves per week with routine picking. They’re ready for harvest once their stem is at least 6 inches tall. Thyme can elevate any roasted or baked chicken dish with its wonderful aroma. This is also a summer herb, but you can pick the sprigs anytime. Oregano and Thyme are perennial herbs that grow back every year. Basil, on the other hand, is an annual herb. This means that you’ll have to replace them every year. Don’t be afraid to grow as much as you can. With the right drying and preserving techniques, you can make your own herb and spice rack sourced from your own garden. Just make sure to water them if the soil feels dry to the touch. It’s best to plant cool-season crops in early spring or early fall, since high temperatures tend to stunt their growth. Carrots are a great source of fiber and vitamin A. They go great with stir-fry and hearty stews. You can even eat them raw as a snack. Water them at least once per week. You can harvest them at any size. Onions are fragrant companions for savory dishes such as empanadas and chili. There are many types of onions. Since we’re going low-maintenance, the short day varieties like Vidalias and White Bermudas are the best crops to get. Water your onions when the soil feels dry. When their tops dry out, stop giving them water for about seven days. Once a week has passed, pull them out and let them dry in a safe place. These warm-season crops grow best in high temperatures. While these veggies don’t require much attention, you do need to water and fertilize this more often than cold-season crops. High temperatures often dry out soil and vegetation. Sweet Bell Peppers even out the acidity of your dishes and provide beautiful color for presentation. Green, Red, and Yellow bell peppers don’t have much difference when it comes to harvesting. Water them once a week. And like the carrots, you can harvest them whenever you like. Zucchini is amazing baked or fried with parmesan. Water them once a week. They grow quickly once you harvest them, too. You’ll end up picking every day. Share them with your friends and family if you end up having too much for your liking. Putting up a low maintenance garden can be difficult at first. You’ll have to do a bit of carpentry and waiting for seeds to sprout can be an anxious experience. But it’ll all be worth it when you have a steady and effortless supply of produce to pick for breakfast, lunch, and dinner.